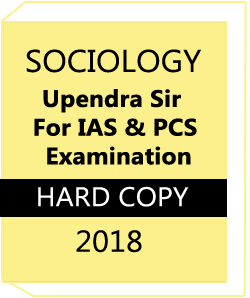 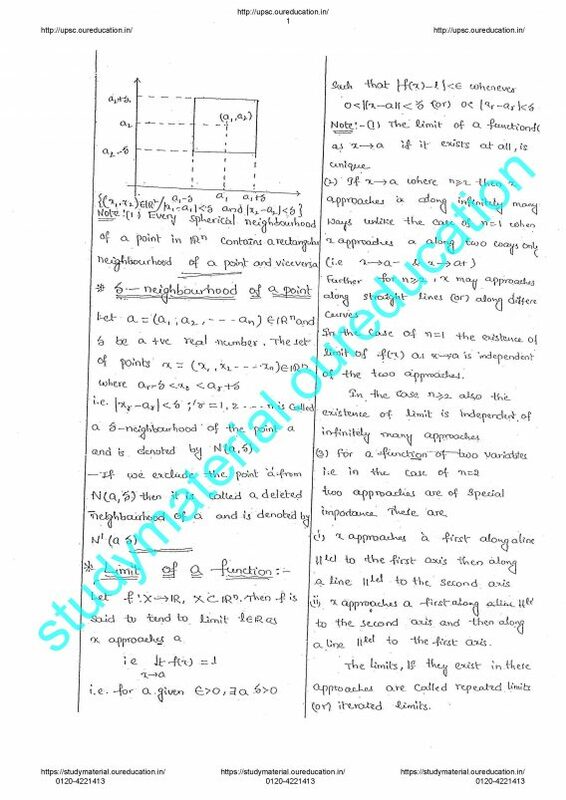 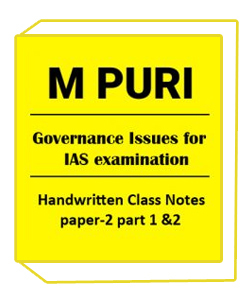 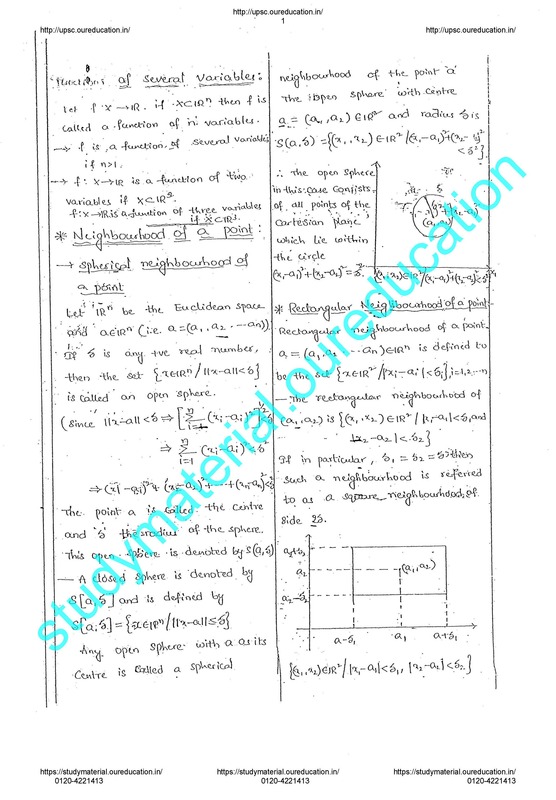 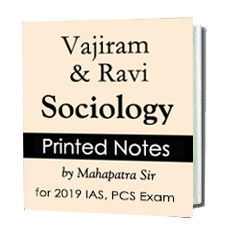 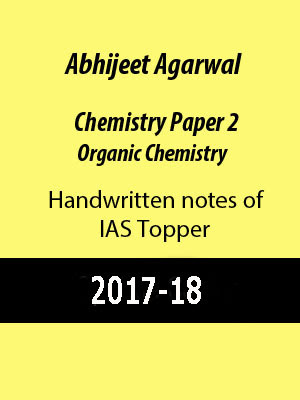 Study Material of Mathematics K.Venkanna IAS & IFOS-IMS Delhi Abut Study Material:–Material is to the point and very concise. 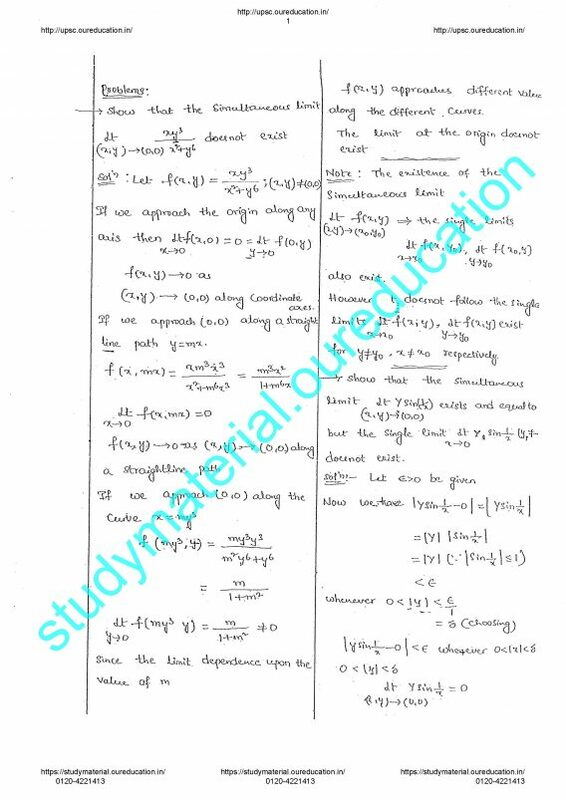 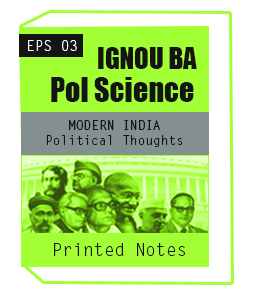 1.It is designed for the mixed bunch of students (B.Sc,B.Tech), because their levels are different. 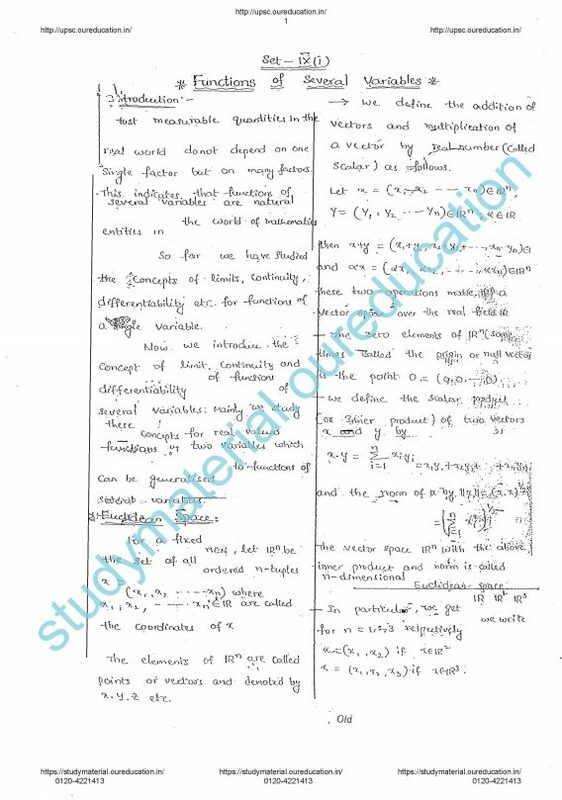 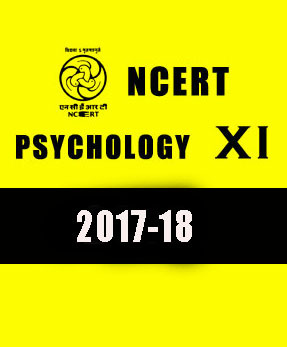 2.It will be suffice for this exam and there is no need to consult any other book or any Kind of reference apart from the given material. 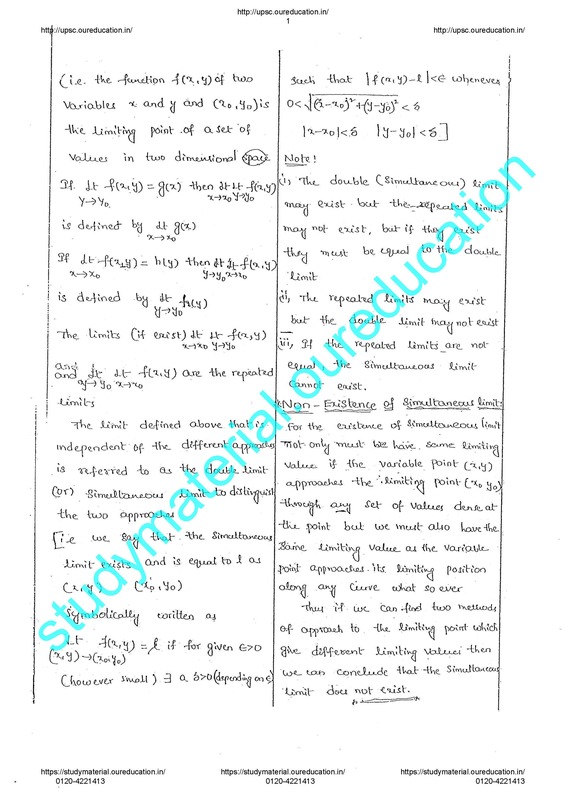 3.It is very much updated and solely designed for mathematics. We are also attaching some pages of the booklets for the quality of the materials..
Book 1 :- Functions of several variables: Multiple integrals and their application.